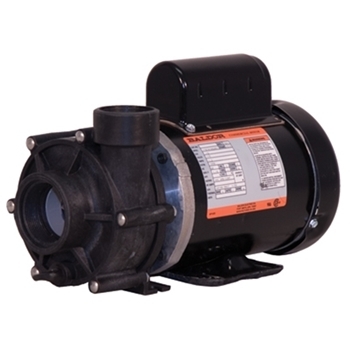 ValuFlo 1000 Seiers 3300 GPH External Pumps have set the standard by which all others are measured. 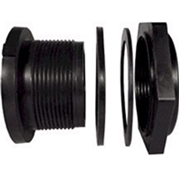 The 1000 Series are a perfect blend of medium pressure and ample flow for the majority of ponds. 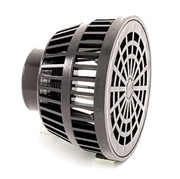 Motor is totally-enclosed and fan-cooled for durability.